Homes by Mail from Sears Roebuck and Co. 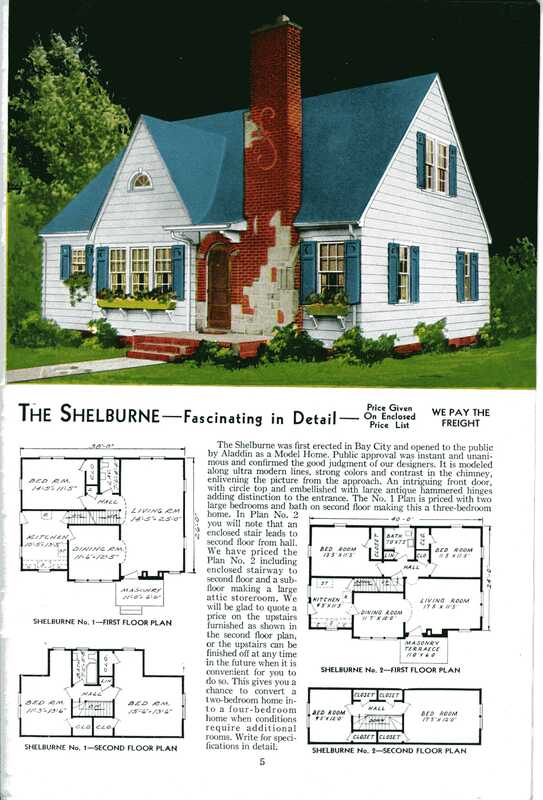 Enjoy this presentation of Sears Kit Houses. Available by mail, delivered to your local train depot.